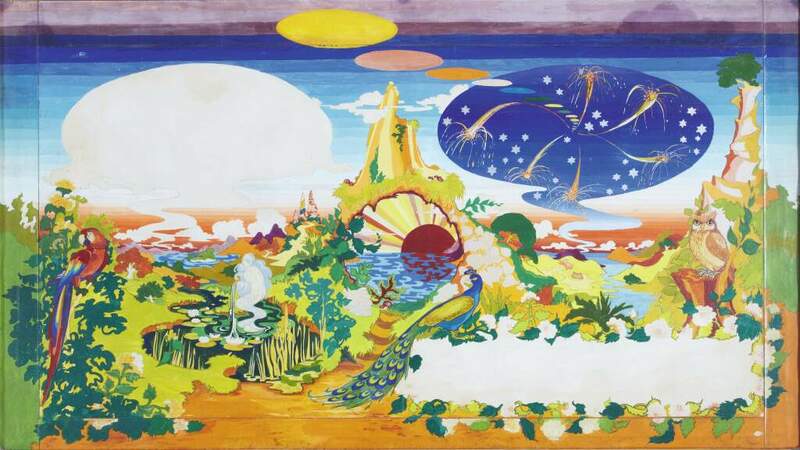 A psychedelic painting commissioned for -- but never used in -- The Beatles' Sgt. Pepper's album is going to be sold at auction. The artwork was meant for the album's inner sleeve until The Beatles were persuaded to use photos of themselves instead.